Having a child that struggles to develop necessary skills is a worrying and frightening experience. You love your child and want the best for him or her, but you fear they will be left behind. One area your child may struggle in is his or her “occupation,” or the daily activities he or she is expected to participate in. A child’s occupation usually includes playing, socializing with other children, completing schoolwork, and accomplishing hygiene tasks. 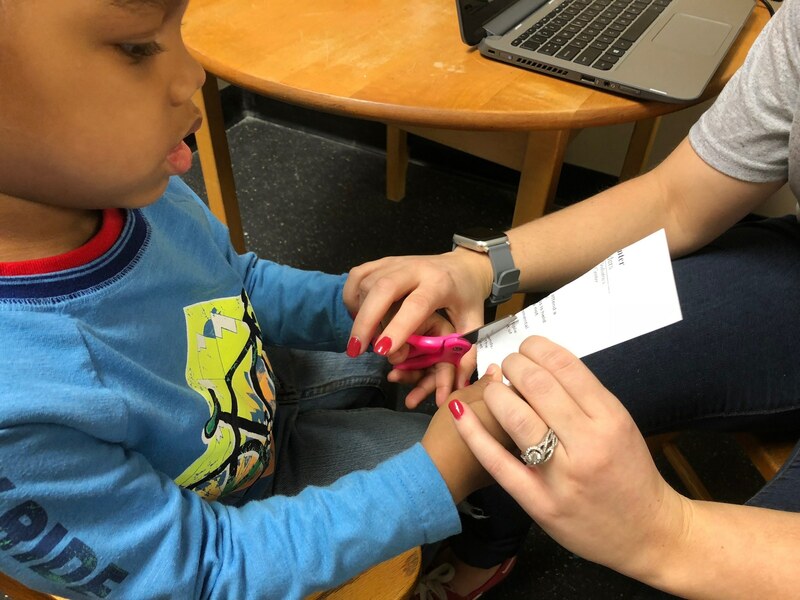 ABC Pediatric Therapy Network strives to help children in the Cincinnati, OH area strengthen their developmental skills through the use of occupational therapy. We believe in giving every child a chance to learn and grow and master the skills that may currently seem out of his or her reach. The term “occupation” likely brings up the image of an adult workforce, and, in a sense, this therapy addresses a similar aspect. A child’s job, or occupation, is to develop the skills that will help him or her succeed later in life, including motor and social skills. By gaining these skills early in life, your child will gain confidence and independence. Your son or daughter will be able to keep up with his or her peers and fully engage in the activities required of him or her. Sensory Integration is our ability to take in information from our senses and organize it so we can function in our world. 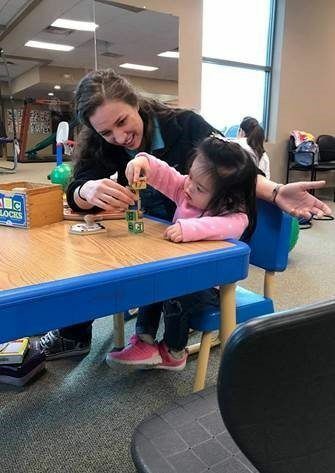 Sensory Integration Skills develop throughout our growing years and involve our ability to touch, taste, smell, feel movement, hear, and have an awareness of our body. 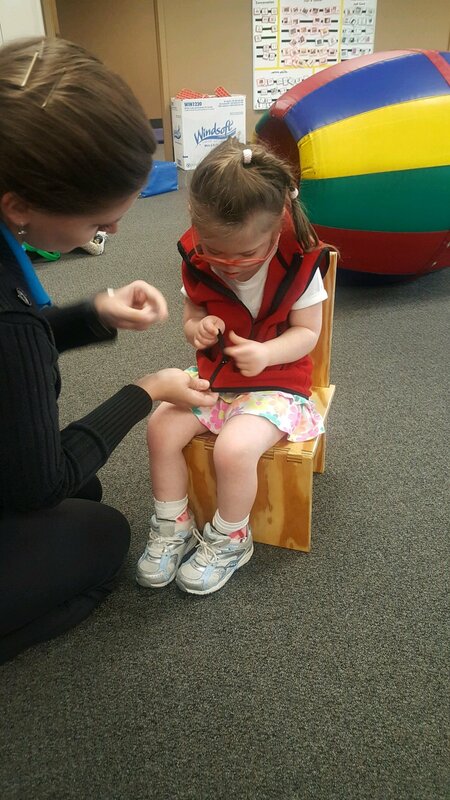 Proper development of sensory integration skills requires children to experience senses in the world around them. 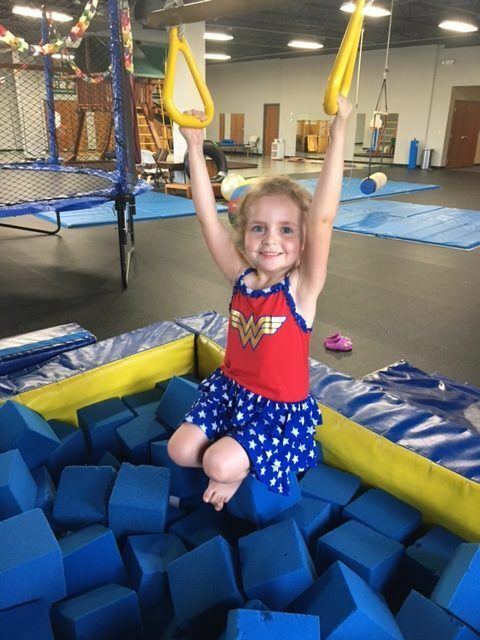 Sensory Integration skills are very important to a child’s overall development, health, learning, behavior, and self-esteem. 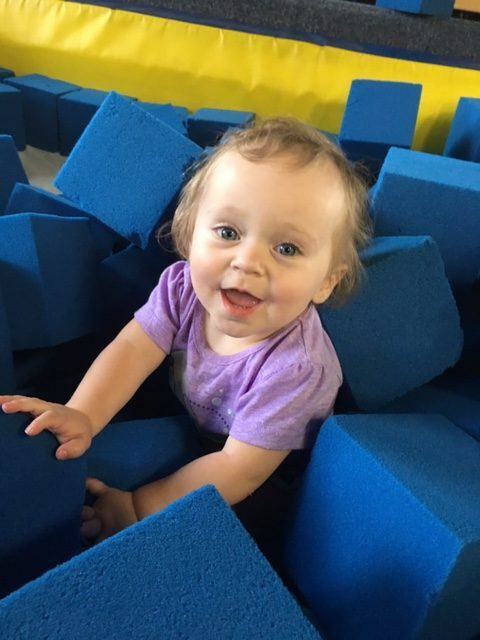 Developing sensory integration skills at an early age impacts a child’s behavior, social skills, and play skills. The human body follows a step by step process, where one area often relies on another to achieve full function. Sensory integration develops with fine and gross motor skills – they are all dependent on one another. Each milestone that is achieved throughout the first years of life is dependent on the one that came before it. To be able to swing and climb on the playground, we must first learn to tolerate movement through space. We need to learn how to cope with busy, quiet, and changing environments in order to concentrate in school. We need to use our body senses together in order to function in our natural environments. 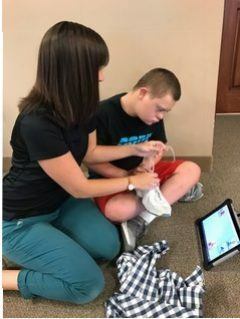 If your child is showing signs of challenges with their sensory Integration skills, it is important to seek out help right away before behaviors become more severe. The earlier intervention is provided, the more effective it can be. You want you and your child to experience less stress as quickly as possible. Read More about why it’s important to get help for your child now. While every child learns differently and progresses at a different rate, a child developing at a normal rate tends to hit certain developmental milestones. The checklist below offers a guideline for how to track your child’s progress. If your child has not yet hit the suggested milestones for his or her age, contact our office. We can help identify whether your child might benefit from occupational therapy. To learn more about occupational therapy in Cincinnati, contact the location closest to you. We look forward to working with you and your family. Why get help for your child now?